The British financial services firm, Lloyds Bank Plc, has recently agreed to tie up its wealth, investment and financial planning businesses with UK’s asset management company Schroders plc, in a move that would change the way the Brits save and invest in the country. As per trusted sources, the two groups will set up a new joint venture to provide financial planning and wealth management services, while Schroders manages a majority of Lloyds’ £109 billion investment portfolio that the firm pulled from its former asset manager, Standard Life Aberdeen, in early 2018. According to the Financial Times, António Horta-Osório, CEO of Lloyds, said that the partnership would provide their firm a strong platform for growth, as well as a further step to fulfill its strategic objectives. As per a joint statement suggests that the firms are focused towards becoming one of the UK’s three largest financial planning businesses within five years, by expanding their insurance and wealth division, which seemingly was a key pillar of the new strategic plan that Lloyds outlined earlier this year. 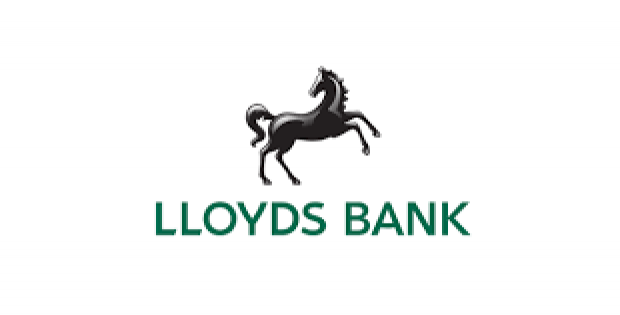 The groups added that they would further collaborate towards developing more strategic opportunities, which include offering Schroders’ active asset management services to Lloyds’ retail banking clients. Peter Harrison, CEO of Schroders was quoted saying that wealth management is a long-planned priority for their firm. With Lloyds’ significant customer base and digital capabilities and Schroders’ award-winning technology and investment expertise, the new JV would exclusively focus on evolving the needs of UK’s investors and savers. Sources cite that Lloyds, as a part of the deal, will transfer its assets worth 13 billion pounds as well as its existing wealth management businesses associated advisers to the joint venture. In addition, Lloyds’ will further pour 400 million pounds of its private client assets to Schroders. Moreover, the banking firm has also agreed to acquire 19.9% stakes in Schroders’ UK wealth management business under the deal.